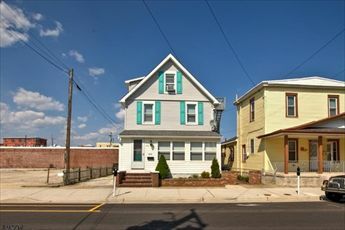 209 East Garfield Avenue - Summer Vacation Rental in Wildwood - Two room efficiency located 2.5 blocks to the beach/boardwalk. 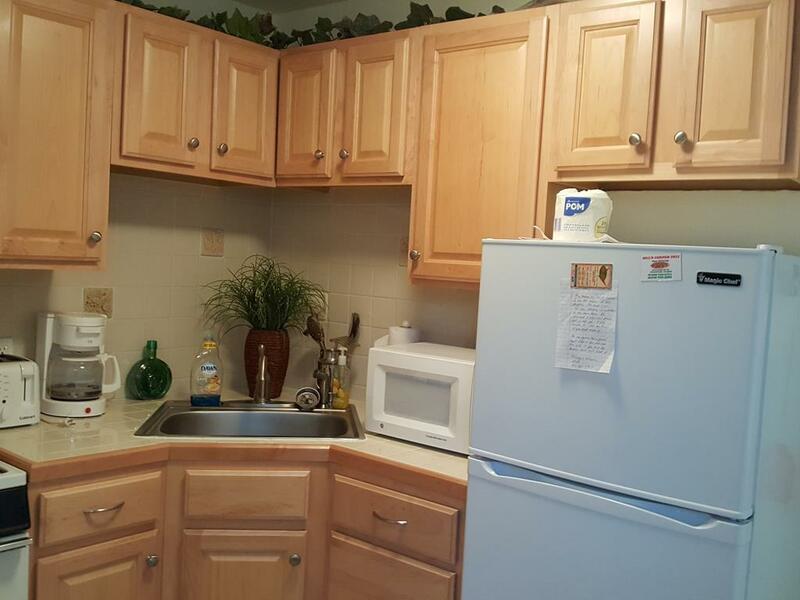 Kitchen has fridge, apartment size range, microwave, toaster, coffeemaker and blender. 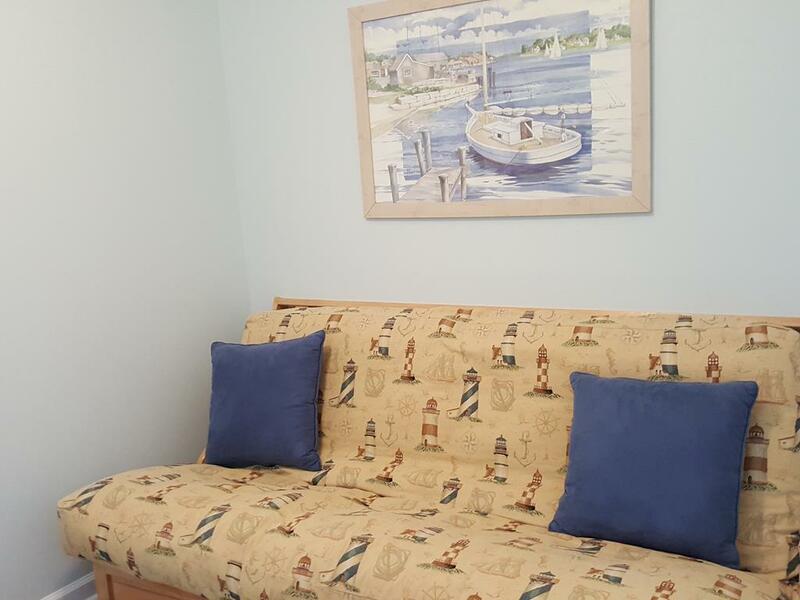 Sleeps 2 on full futon in living area. 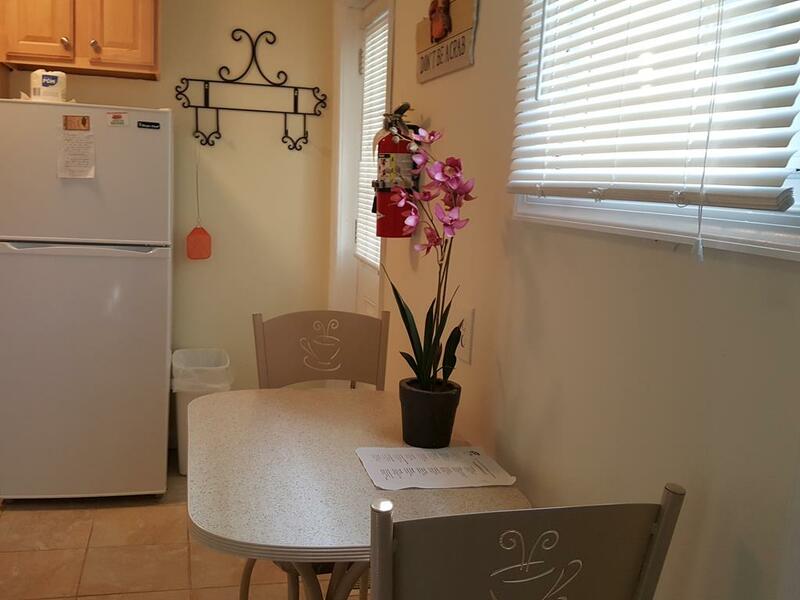 Amenities include window a/c, wifi, shared laundry. 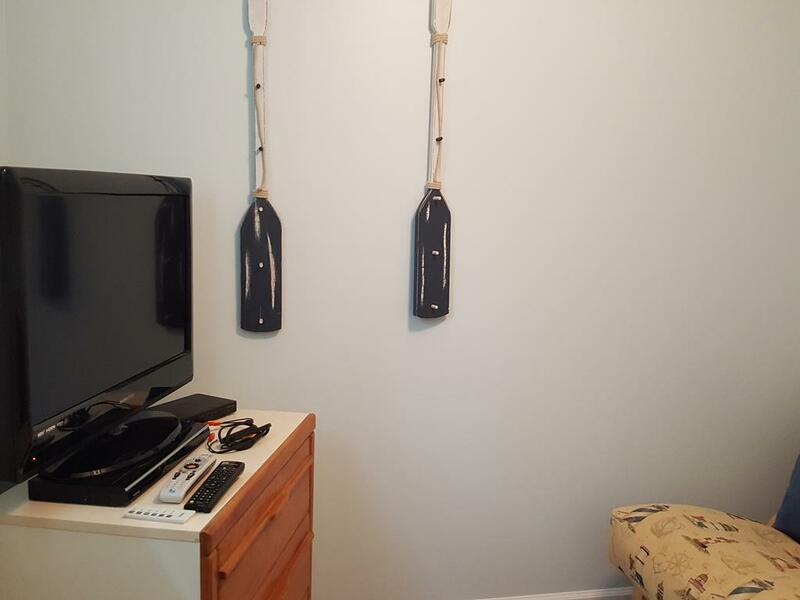 Shared outside shower and shared gas grill are complimented by two picnic benches in rear yard. Off street parking option may be available for a fee.